If you’re suffering from injury, overuse or chronic pain, this can mean precious time away from your daily activities, exercise and hobbies. It can also cause pain and frustration. Low Level Laser Therapy is a drug-free, non-invasive, effective option for treating these conditions. Low level laser targets the underlying problem causing pain, and the symptoms, resulting in restoration of movement, function and pain relief. Dr David Bartlett encourages patients to live an active lifestyle, although if injury or pain occurs, he has a special interest in the use of Low Level Laser Therapy as a treatment. Dr Bartlett is the only doctor at Robina Town Medical Centre offering low laser therapy. Low level laser therapy, also known as LLLT or cold laser therapy, uses an infrared laser light as an energy source to stimulate cells and tissues, improving their functioning, promoting healing and blood flow. This eases eases pain using the body’s natural healing process. The process of LLLT is effected by light. The light produces a chemical change within the cell that promotes healing. Similar photochemical effects that are well known in medicine include the use of sunlight to promote Vitamin D synthesis, and the use of ultraviolet light to produce tanned skin. The low energy laser means there is no tissue damage or pain. It is non-invasive and fast acting which means you can walk out of our clinic feeling better than when you arrived. There is no heat, radiation or ultraviolet light so you can be assured there are no health risks. Our patients are enjoying the increased range of movement and pain reduction after receiving treatment for pain caused by sports injuries, accident injuries and conditions such as sciatica and carpal tunnel syndrome. The healing effects of low level laser therapy are truly remarkable. 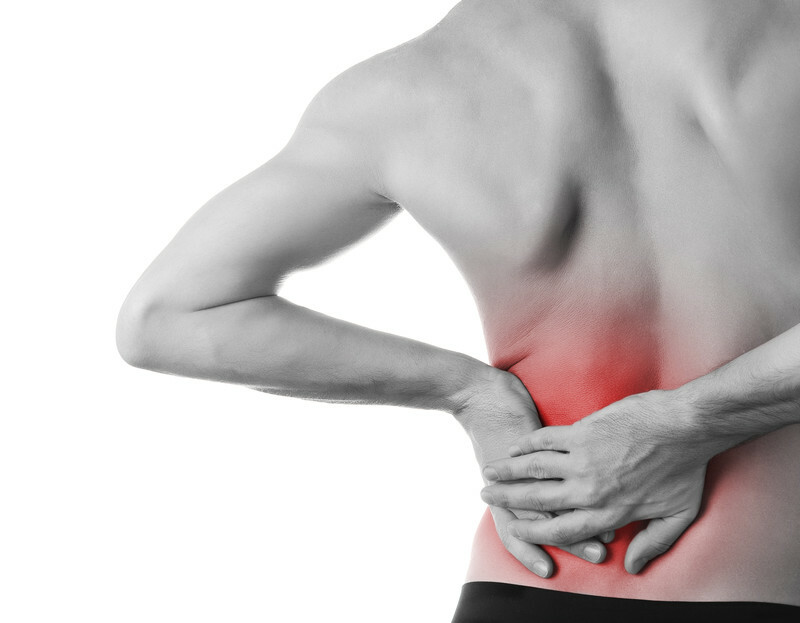 Chronic pain applies to pain or discomfort that persists for more than 3 months on a regular basis. Complex and problematic to treat, it can be mild or severe, constantly recurring or sporadic. Acute pain refers to pain that arises from surgery, injury or illness, wear and tear. Acute pain is typically short in duration and disappears when the cause of pain has healed or been treated appropriately. Exactly how does the cold laser work? The infrared laser is placed over the area of injury for a length of time, at a specific dose. The laser emits light photons – particles of light. These light particles are absorbed by the target area and interact with cells. This interaction is the the catalyst for a chain reaction that heals the damaged tissue. Cold laser therapy uses various wavelengths of light to penetrate the skin through the epidermis (top layer of skin) dermis (middle layer of skin) and hypodermis (deeper level of fat and connective tissue) to a depth of 2 to 5cm. Low Level Laser Therapy has been in use for 30+ years in Europe, UK, North and South America. It is well supported by clinical research and is used by many high profile sporting teams in Australia and around the world. You can experience less pain and speed up healing – without medication or surgery. Low level laser therapy uses cold laser light at different wavelengths to both encourage the body’s natural healing processes and block pain nerves. Book an initial assessment at our Robina Town Centre practice to see if we can help you. Laser Therapy sessions are carried out in our laser treatment room at Robina. LLLT uses a cold laser, a laser with the complete absence of heat. It is placed into contact with the skin and a beam of low-light energy goes into the tissue. This light energy interacts with the tissue. Cells in the tissue receive energy from the laser light which after a complex chain of reactions, improves their ability to perform cellular functions. These functions include cell division and respiration, increasing circulation and restoration. Is it similar to surgical lasers? LLLT does not break the skin like surgical lasers. The laser does not hurt or heat the skin and is therefore referred to as non-invasive and painless. Are there areas of the body that cannot be treated? How long is one treatment session? Treatment duration depends on the area being treated and are generally 10- 30 minutes duration. Low level laser therapy tends to require more than one treatment. The number of sessions needed depends on the individual, the injury or condition, concurrent therapies and the body’s response to laser therapy. As a general guide, 2-3 weekly sessions over a period of 1-3 months may be required, with some conditions requiring ongoing maintenance sessions to maintain the optimum level of pain relief. Shorter wavelengths are used for skin level tissues such as wounds and scars. Longer wavelengths are used to target deeper tissues such as muscles, ligaments and tendons. We have a dedicated laser treatment room at our Robina Town Centre practice. You can discuss your areas of concern at your initial assessment appointment, and a treatment protocol will be determined from there. You will either sit or lie down during treatment and wear safety glasses to protect your eyes. Areas of pain are treated for short periods of time with the laser probe surface directly on the skin or close to it. Find out more about our laser team and what to do after your session.